Care Packages for Soldiers: Girl Scout Cookies & More on the way to US Troops! Girl Scout Cookies & More on the way to US Troops! 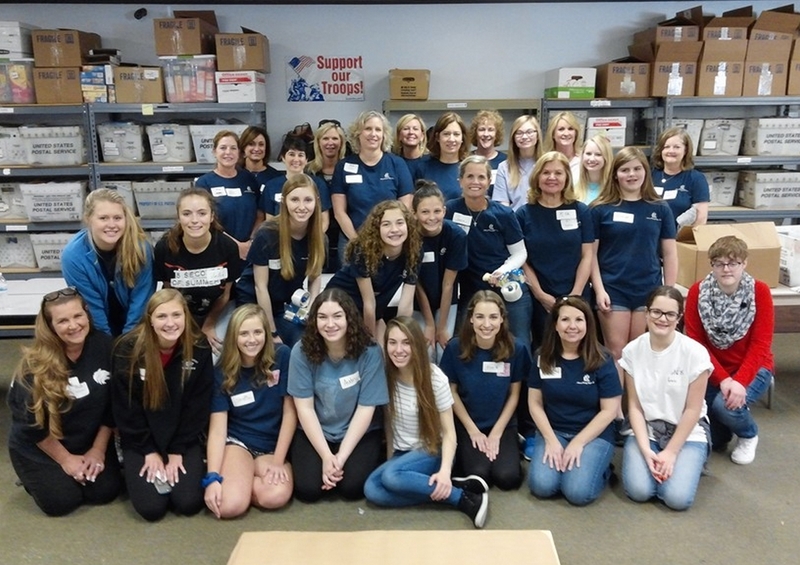 On April 2, 2016 the Airborne Angel Cadets of Texas and a host of hard working volunteers packed 400 boxes for U.S. troops deployed overseas. 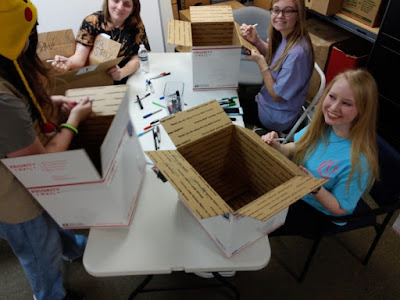 The boxes included many packages of Girl Scout Cookies, popcorn, CDs and DVDs, Zipfizz and Phone Cards.The boxes are being shipped to recipients deployed with our military in Afghanistan, Iraq, Korea, Africa, Europe, Middle East, Asia and other countries around the world. We wish to thank a diverse group of Dallas area guest volunteers from the Young Men's Service League, and National Charity League, plus some Girl Scouts that came to the warehouse to help. All the volunteers worked very hard, so we are able to ship out many care package items that will be greatly appreciated by the troops. 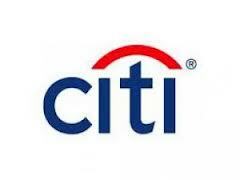 The postage to ship one box ranges from $41 to $47 - the 400 boxes will cost approximately $17,000!!! So, if you would like to donate funds to help with the shipping costs, it would be greatly appreciated. You can use the Click and Pledge link at the top of the page or send checks made payable to: Airborne Angel Cadets of Texas, P.O. Box 116691, Carrollton, TX 75011. 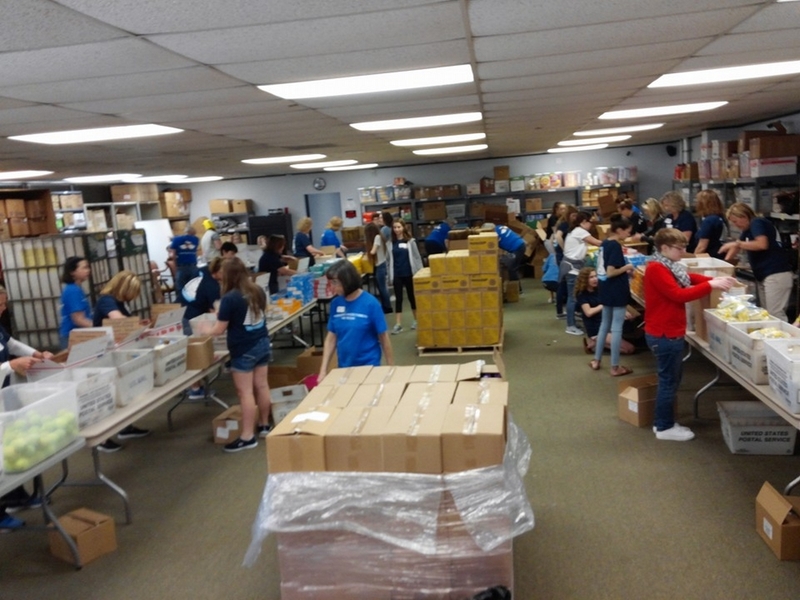 Volunteers busy packing boxes filled with Girl Scout cookies. Writing "love notes' on the boxes for the soldiers to read. Two assembly lines made for double the packing power!